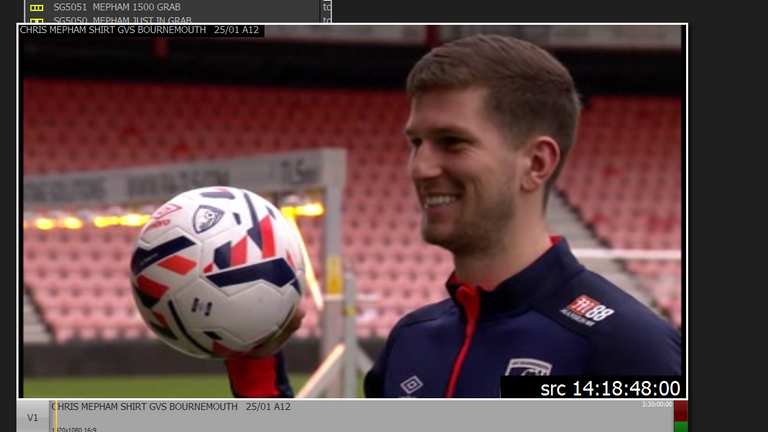 New Bournemouth defender Chris Mepham expects Premier League football to be "10 times harder" than the Championship. Centre-back Mepham completed a £12m move from Brentford on Tuesday and is vying for a place in the Cherries' team to face Chelsea on Wednesday evening. The 21-year-old could come up against striker Gonzalo Higuain at the Vitality Stadium after the Argentine completed his loan switch to Stamford Bridge on Thursday. "Since I was a little boy my dream was to play in the Premier League and I think there's no better way than to showcase it against those top players and see what you're at," he said. "I know it's going to be very hard. Playing in the Championship, you come across some very good strikers. I'd imagine the step up to the Premier League's going to be 10 times harder. "It's something I need to work hard towards, but I'd love playing against people like that every week." 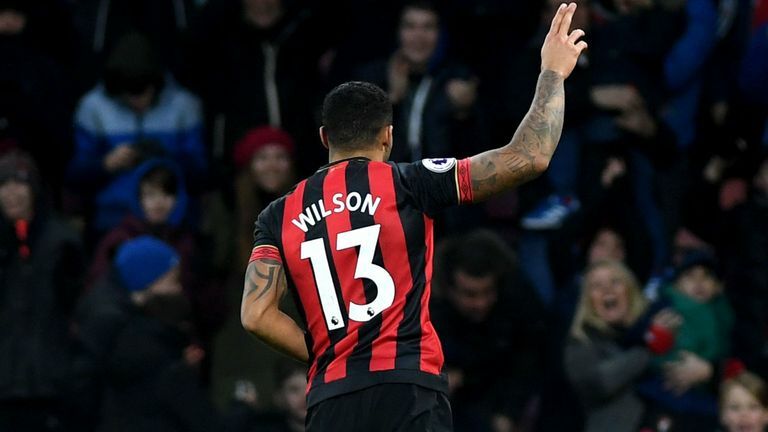 Highlights from Bournemouth's 2-0 win over West Ham in the Premier League. Released by Chelsea at the age of 14 and subsequently rejected by Watford and boyhood club QPR, Mepham dropped into amateur football with North Greenford reserves before being scouted by Brentford. He was a long-term target of Bournemouth boss Eddie Howe while at Griffin Park and moved to the south coast having made 43 second-tier appearances for the Bees. Mepham also won four caps for his country during that time and believes his transfer will be welcome news for national team manager Ryan Giggs. "I think he [Giggs] spoke to my agent recently, just wishing us well done on the deal," said Mepham. "I think it's going to be good for him as well. Being a national team manager you want as many players playing in the Premier League as possible. "It seems not too long ago that I was playing for North Greenford reserves, so it does show how far I've come." Mepham joins Wales team-mate David Brooks in Dorset. Winger Brooks has impressed for since making the step up from the Championship by moving from Sheffield United for £10m during the summer. Brooks has scored five Premier League goals in 21 appearances, and Mepham hopes to make a similar positive impact. Which club spends most in January? "He [Brooks] couldn't speak highly enough about the club and he said that his development has been massive since he's come here," said Mepham. "I think it took him by surprise how many games he's played and I'm hoping to have the same sort of progression."